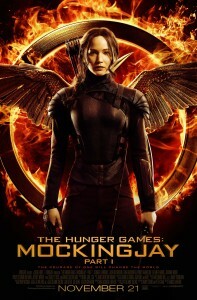 Suzanne Collins’s ‘Hunger Games’ series is more than a teen sensation. A story set in a place called Panem, which used to be called North America, captures a reality that is not just reserved for a society in the future. It actually hits too close to home in present-day North America and for that matter, the world at large. The concept of a capitol district exploiting the resources of 13 districts and living in luxury at the expense of the blood and sweat of laborers sets the stage for the story. It’s hard not to notice a parallelism between the present day West and The Capitol of Panem in its thirst for wealth and power. In Panem, children get entangled in this complex political mess in the form of hunger games, an annual game conducted by The Capitol to demonstrate its power over the other districts. Children, selected at random from the 13 districts are thrown into an arena and are asked to kill each other with the last one alive rewarded as a ‘victor’ with a promise of prosperity for his/her lifetime. 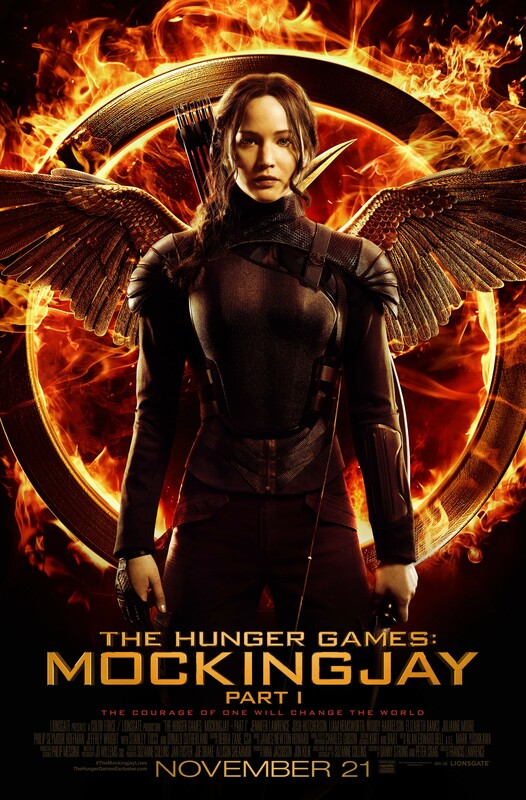 The heroine of the story, Katniss Everdeen not only emerges as a victor of the game but also as a political symbol of defiance ‘the mocking Jay’, which brings us to the recent movie. Although the first two books in the series were captured in two movies, only the first half of the last book is depicted in Mockingjay Part 1. Some view this as a Hollywood tactic to drag out the story to make as much money out of a franchise as possible. But splitting the last book in half afforded this movie a more detailed storyline and I am not complaining. 1. Social injustice has been an ever-present reality since sin entered this world. Closing our eyes and our minds to such injustice is not an option for a practicing Christian whether we find ourselves on the privileged side or the oppressed. 2. All the days of our lives could be spent nourishing and benefiting ourselves. But life gets much richer when we look beyond ourselves to benefit others. The world calls such attitude ‘charity’, an optional phenomenon. The Bible calls it ‘loving our neighbors as ourselves’, a mandatory phenomenon.